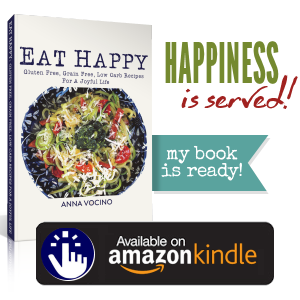 “Eat Happy” Cookbook Coming Soon! 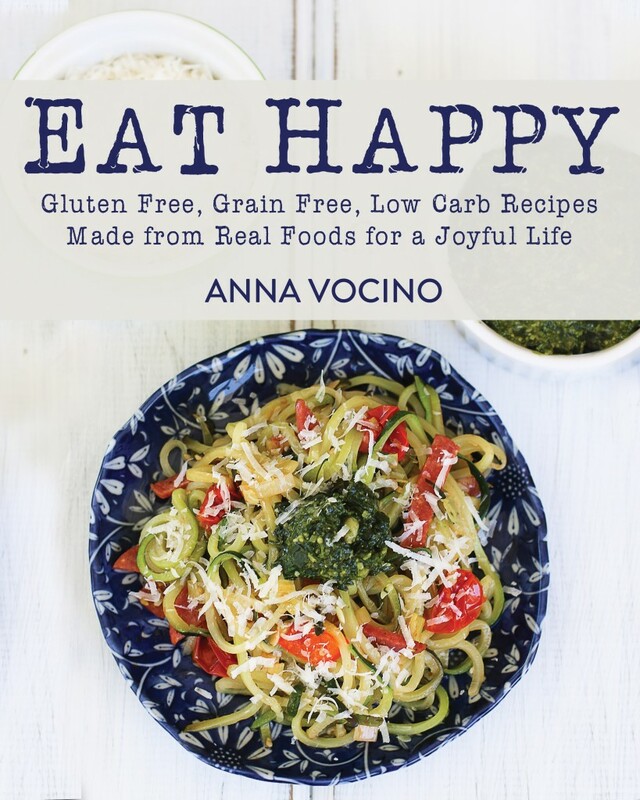 My cookbook “Eat Happy” is coming soon! 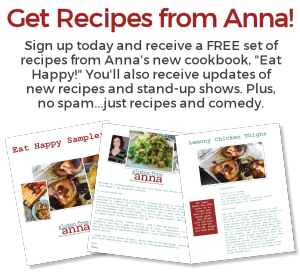 I discuss the basics of setting up a gluten free kitchen, and you might just get inspired to kick out some of the grains and sugars as well. Links to kitchen items are listed below, and yes, these are the exact items that I use in my own kitchen.